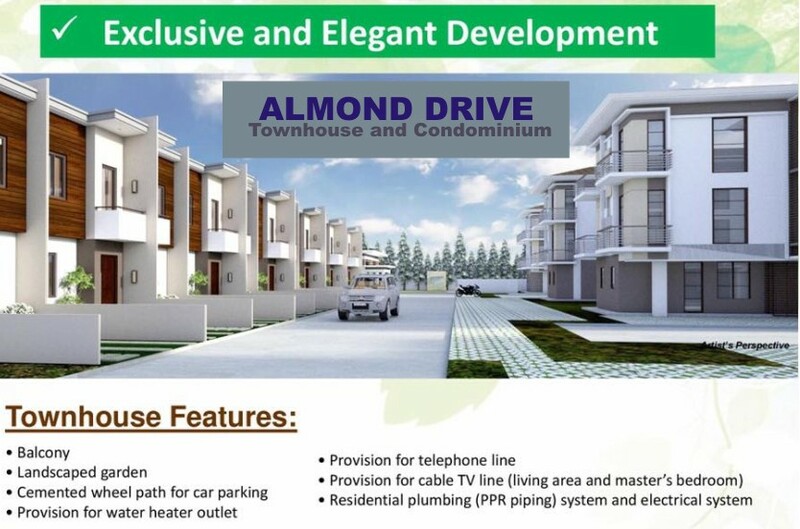 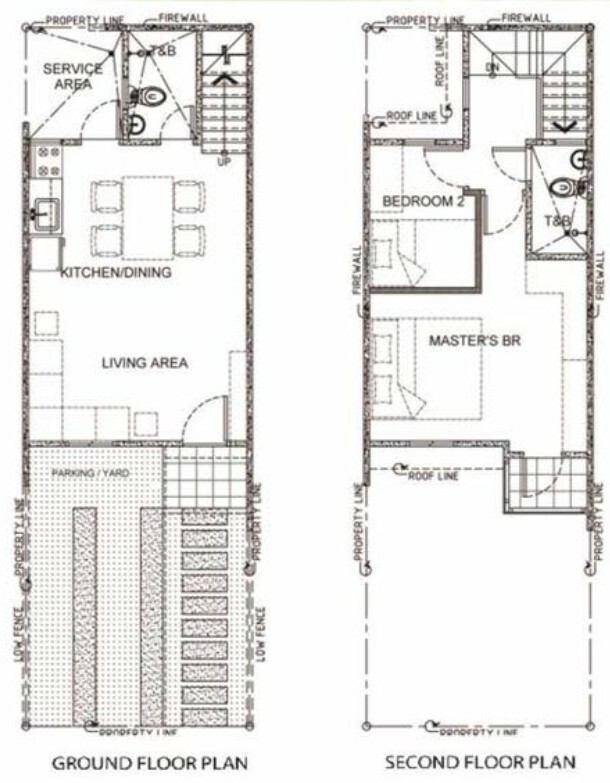 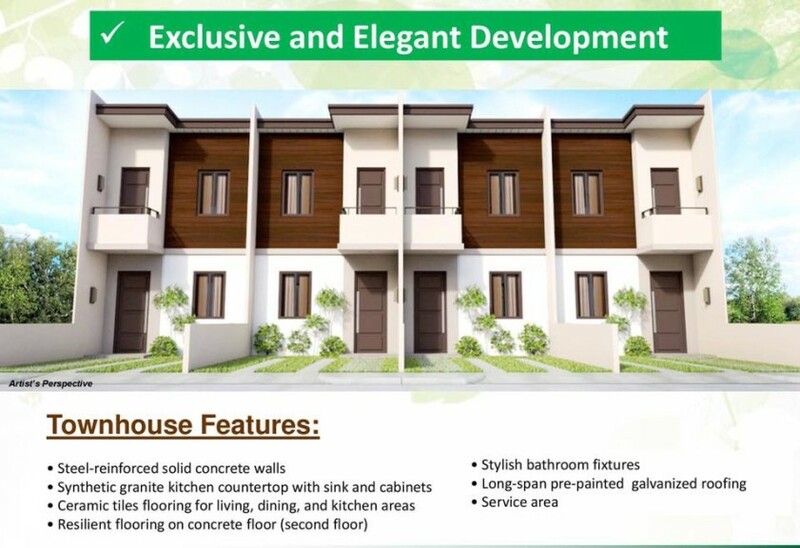 Almond Drive is a mixed subdivision with condominium and the newest real estate project in Tangke, Talisay City, Cebu. 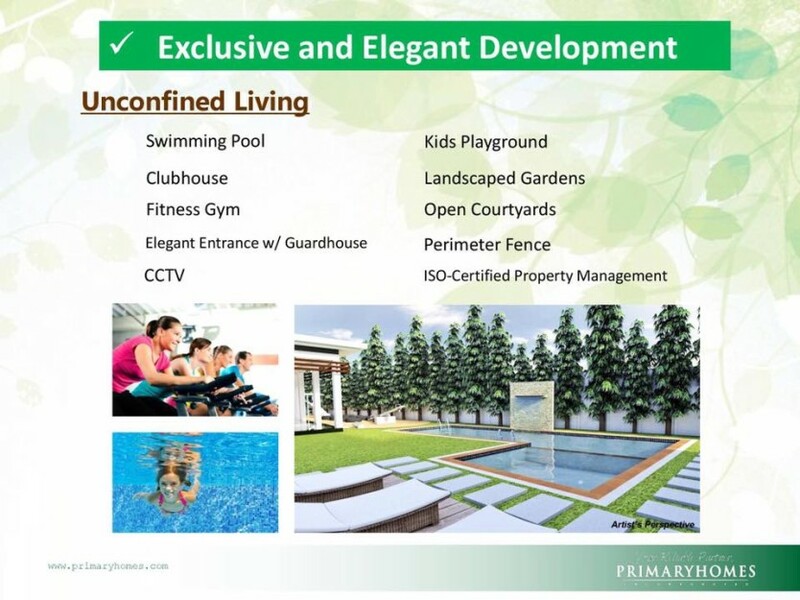 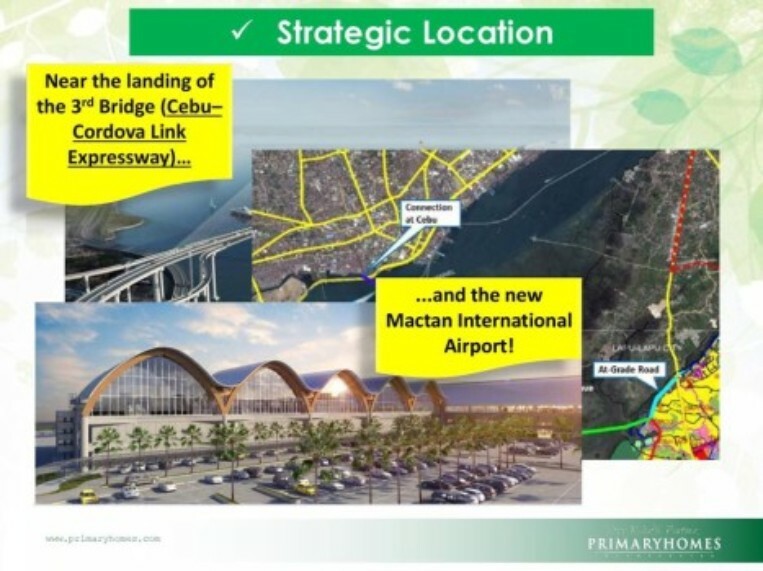 It is just 700 meters from SRP, only 10 minute drive to Sm Seaside MallL, very safe and secure property. 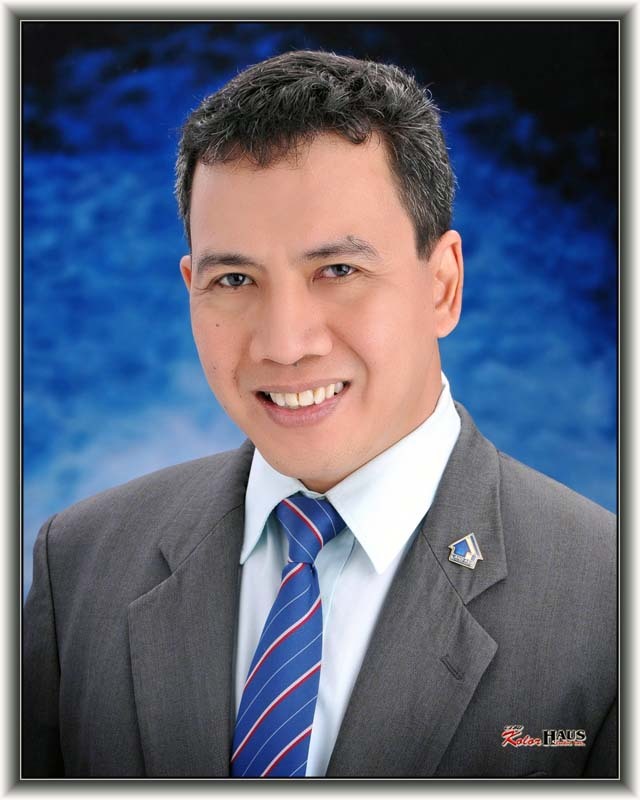 80% Balance: P2,376,000.00 loanable amount to Bank/In-house Fin.